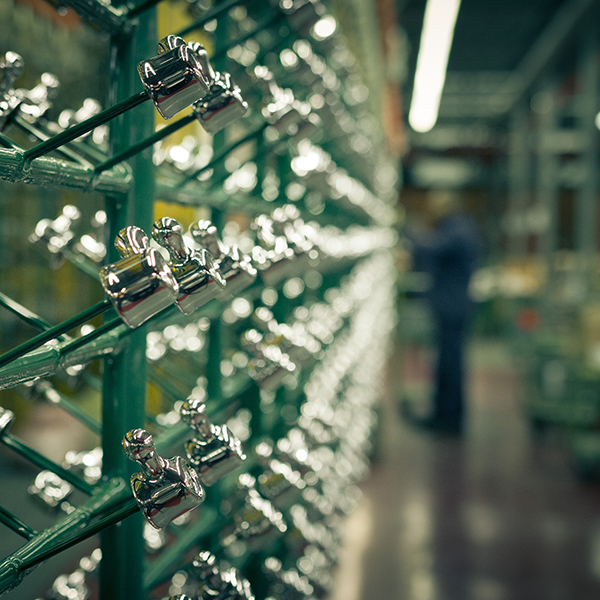 How is a Zipponi faucet born ? Zipponi it’s a member of a big italian group: WTS Group. WTS stands for the Italian excellence of sanitary taps. The industrial group represents the best brands in the sector, which are Made in Italy but at the same time are projected to the international market. WTS means: reliability, practice, cutting edge design, and attention to the surrounding environment. There are several stages in the entire production process of a refined design, in its functional, eco-sustainable structure and of course in Made in Italy. Now it’s time for the second phase of Zipponi tap’s production, thanks to the excellent and innovative work of WTS Group. Today we talk about prototyping, the passage that allows to create the prototype of the new tap: for this, you need a 3D printer, defining the shape from the analysis of the real 3D model in ABS plastic. Our approach to learning about how born a Zipponi faucet continues with the third phase, the sand-core preparation, always under the excellent work of WTS Group. 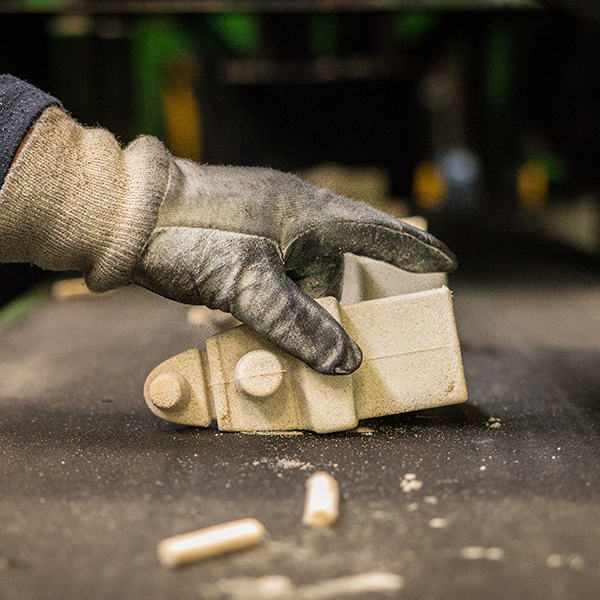 It’s an mixed element of sand and special synthetic resins and it’s designed in a special mold, the sand core box. 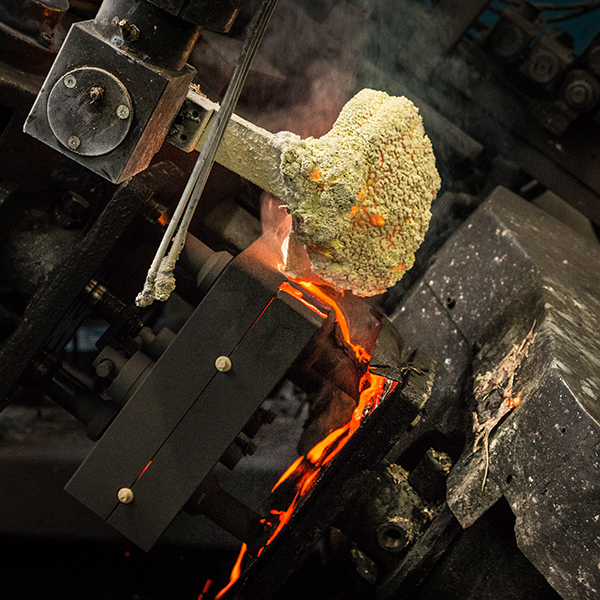 The sand-core is extracted once hardened: the element obtained is used to create the internal cavity of the faucet body, when it’s inserted into the mold for the fusion, called the “shell”. During the foundry phase, the special mold, said shell, is filled with a molten brass cast, a copper and zinc alloy, the raw material used to blend the faucet body. From the shell (in which, before to casting, the previously described soul is inserted) the shape of the desired body is then extracted. 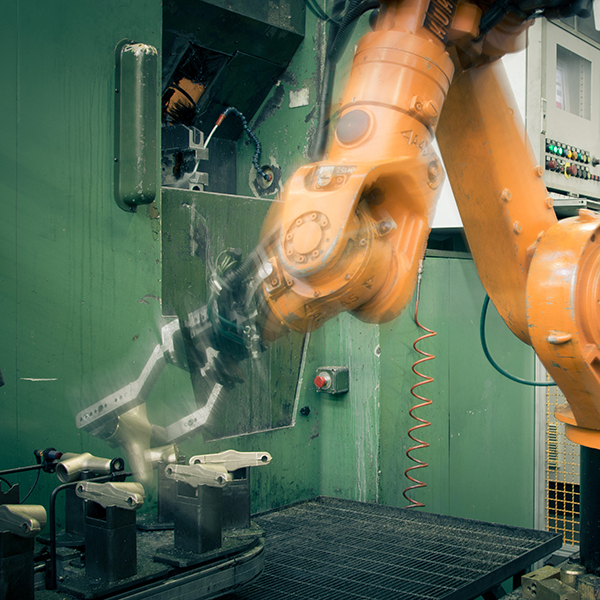 We talk about machining, leading products, obtained from previous merger, to be processed with automatic lathes, allowing, thus, to create the mechanical shut-off devices, mixing and deviation, characteristic of the taps; the faucets, then, pass through the Transfer machines line, to be the subject of the various machining processing requested. 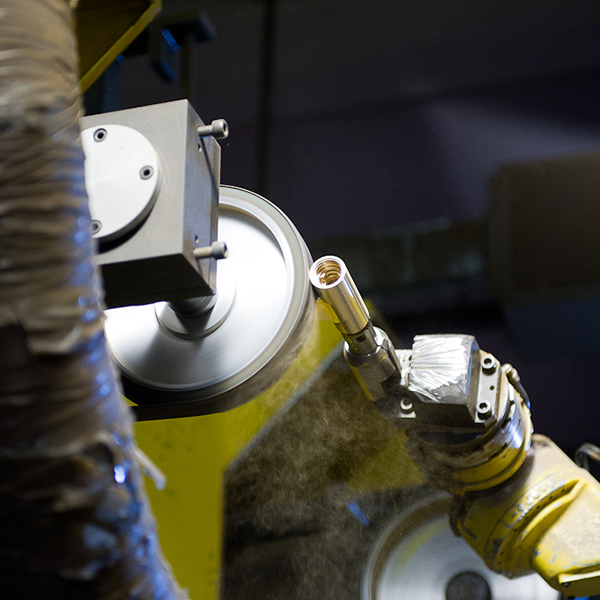 The polishing cycle, allowing you to sand finely (using abrasive belts with different grain size and discs made of suitable fabrics) surfaces of machining products: these processes are executed with automatic robotized systems islands, allowing it to pass to the next treatments chromium plating. 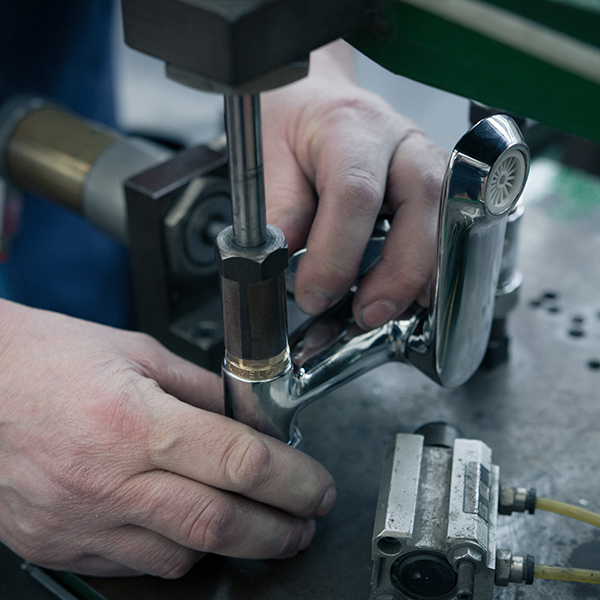 Chrome plating is one of the basic steps of making a Zipponi tap : WTS’s dedicated and innovative work emphasizes that galvanic treatment is important both to protect and preserve the faucet as to make it a unique design element. Chromium consists of the deposition of double nickel and chromium coatings, through the diving of the pieces to be chromed into a series of baths of electrolytic solutions. The WTS ECO GREEN SYSTEM also stands out in the ecologically zero-emission chrome plating process. 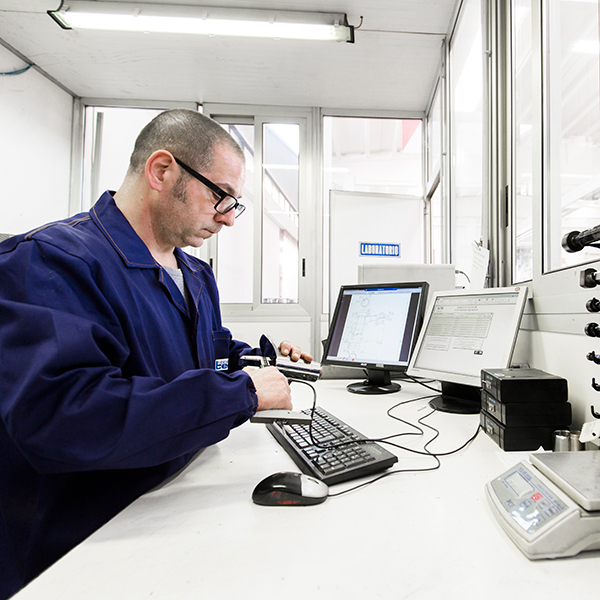 The Quality control is careful and detailed assessment of taps making: it consists of a series of strict controls on the components, just out of the stage of production, performed both in dimensional level both in the aesthetic (for example, the chromium plating must not have imperfections). 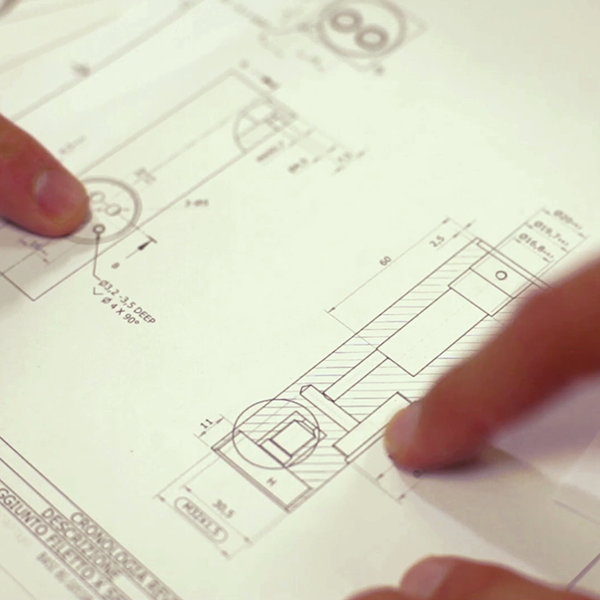 All this takes place by means of specific tools, which check its compliance with the initial technical drawings. From meticulous and strict Quality Control switches to new phase, Assembly, in which the necessary components are mounted inside the faucet body. Homonymous department in charge, the various operations are performed by “islands” with the necessary equipment, to ensure a high level of product quality. Assembled the Zipponi tap, in all its essential components, it’s time of TESTING, the necessary step that provides a record of the entire functional characteristics, by the prestigious quality standard. In this important production phase, the assembled products are subjected to 100% to a test of sealing air, which is performed with measuring equipment of high accuracy. 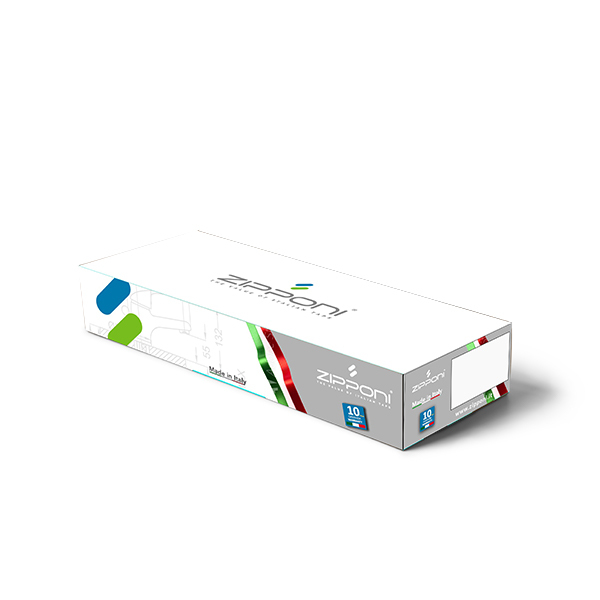 The Zipponi faucet is now ready to be put inside the packaging. 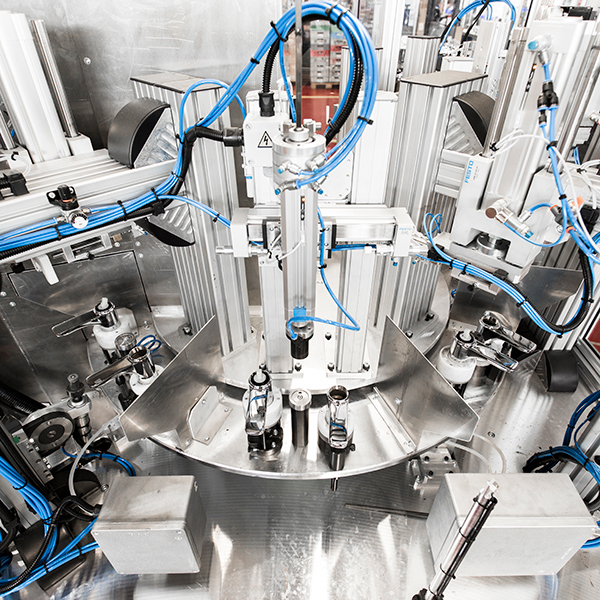 This step is performed on multiple packaging lines within the WTS production plants. 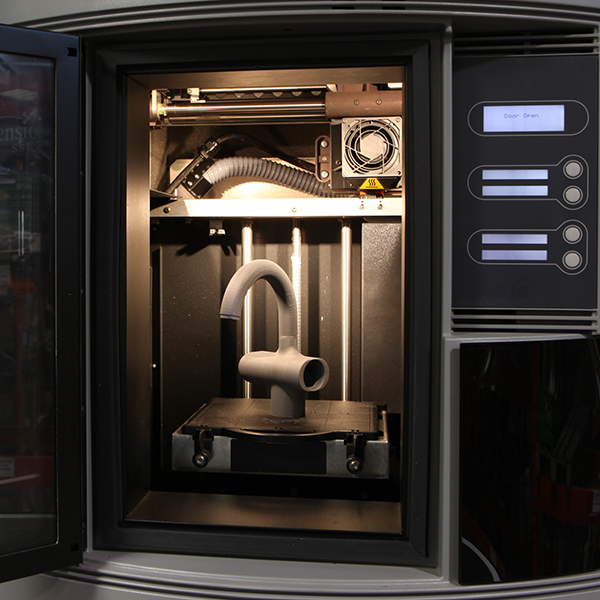 Packaged taps are allocated to the reference stores and then shipped to the final customer.